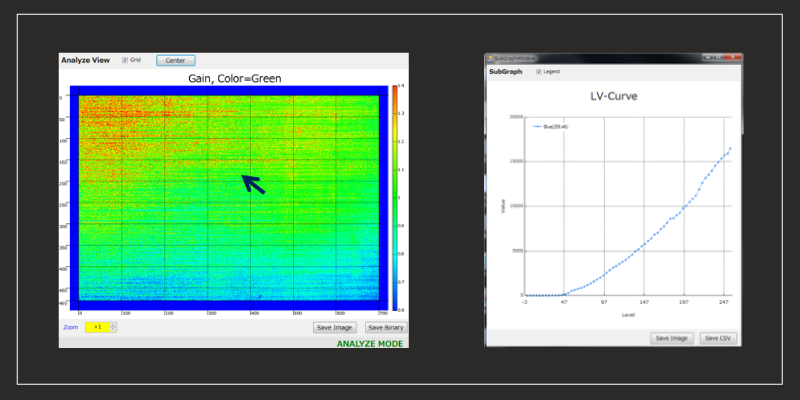 Analyzing equipment for measuring display characteristics of whole panel and analyzing by pixel with equipping high resolution camera, picture signal generator and capturing/analyzing control system. For medium/small panel, it comes with dark box (mobile frame). For large panel, it comes with tripod for supporting camera in dark environment. 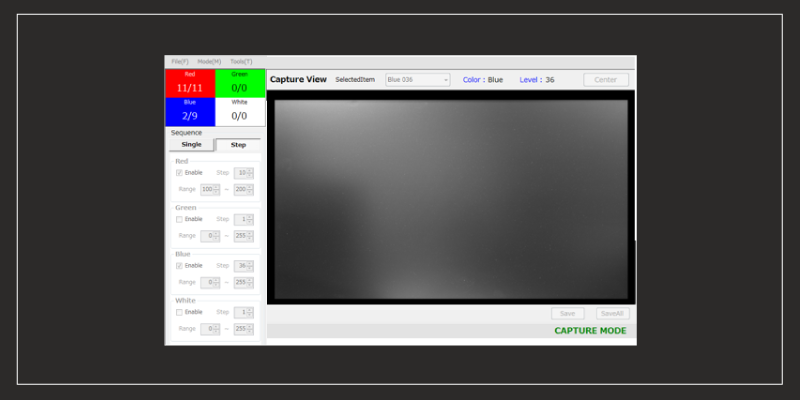 Measuring whole screen luminance characteristics in short time. Capturing luminance characteristics of all pixels in one time for each color and each level. Viewing L-V characteristics of each pixel. 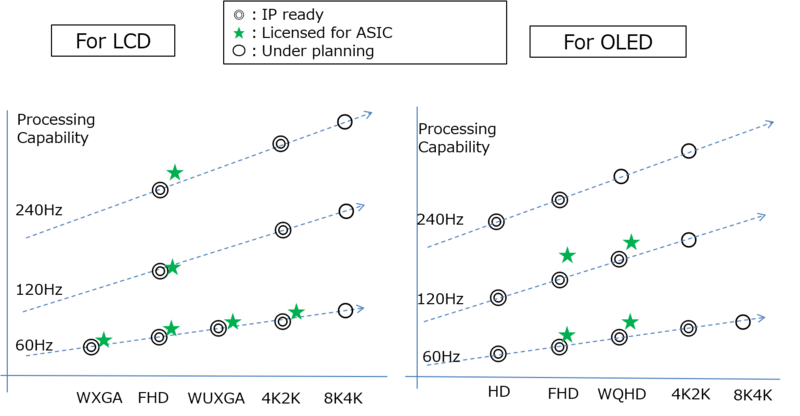 L-V characteristics of any pub-pixel at the cursor can be displayed. 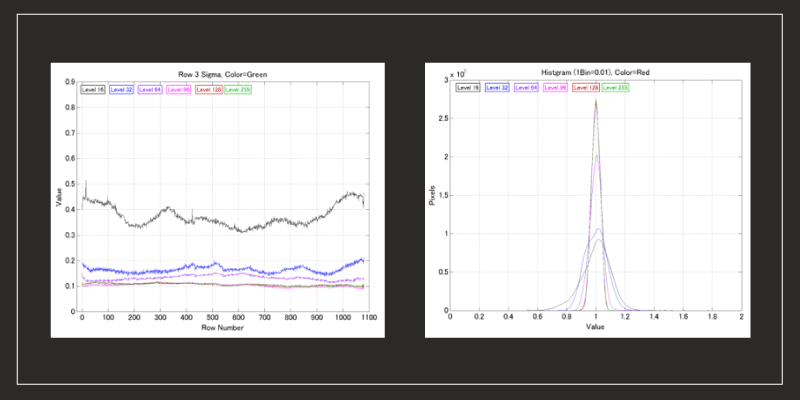 Various type of statistic analysis including horizontal/vertical mean luminance or histogram. In order to apply de-mura function with customer’s panel, de-mura IP must be integrated into a semiconductor of customer’s system. 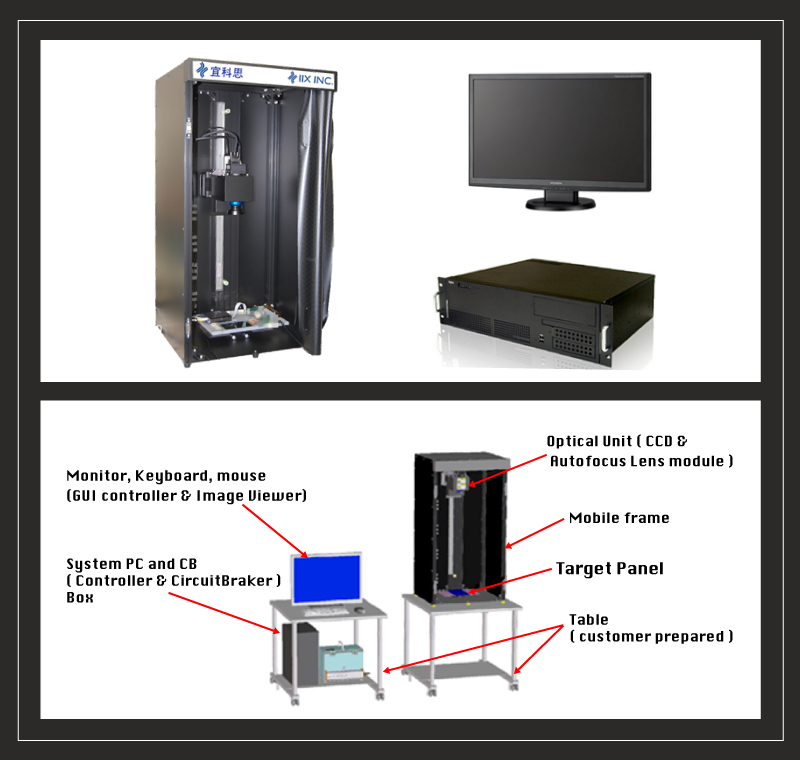 This explains the De-mura equipment including mura compensating software for OLED or LCD panel in mass production line. Actual equipment specification or design will be consulted with customer depending upon actual mass production line condition. 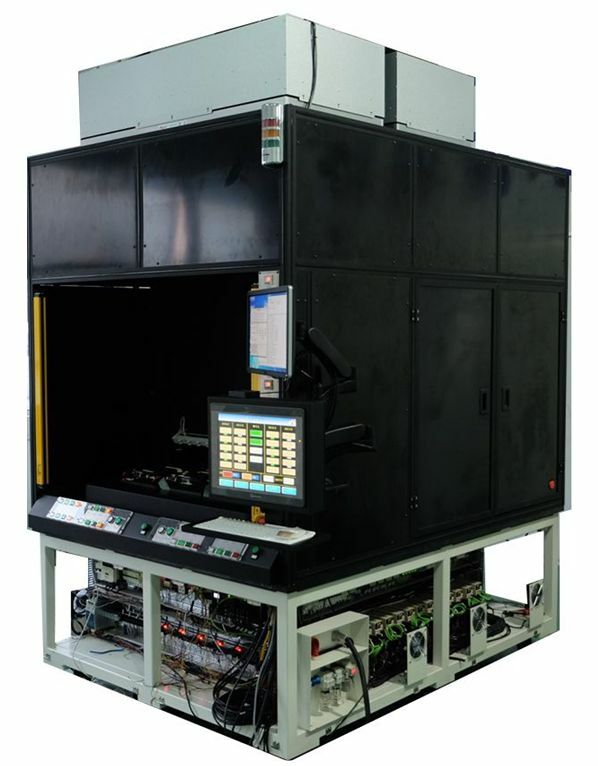 Shenzhen Lianshuo Automation Technology Co., Ltd.
Embedded De-mura software in production equipment will be customized depending upon customer’s system.